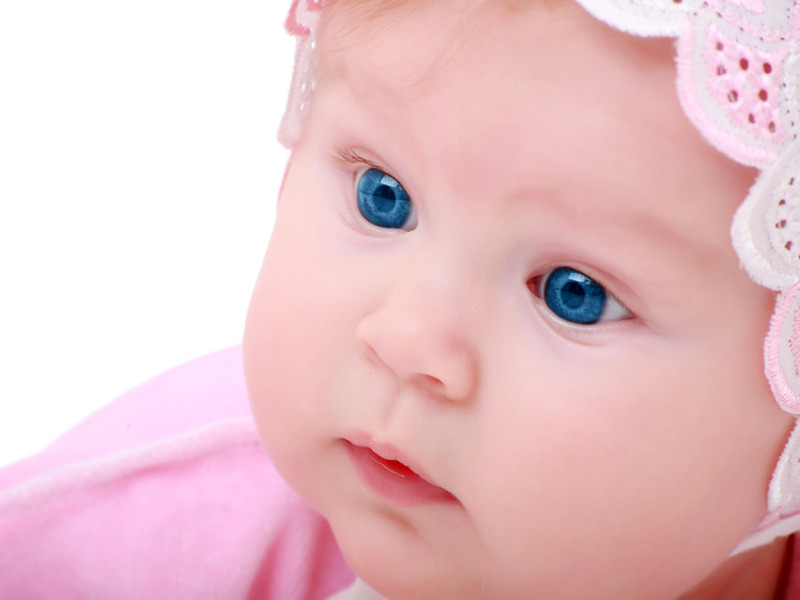 Blue eyes baby. . HD Wallpaper and background images in the Sweety Babies club tagged: baby love angel sylvie babies. Wow! Such deep blue eyes!